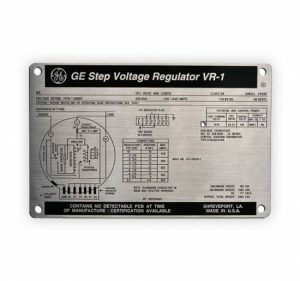 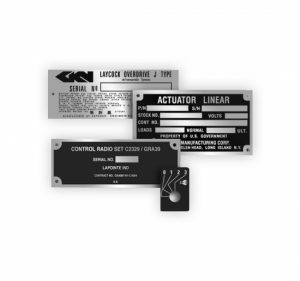 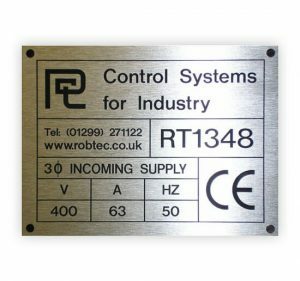 Memtron offers top quality corporate nameplates, permanent safety signs, brass nameplates, military desk nameplates, office nameplates, operating instructions, metal nameplates, decorative trim and many other custom nameplates. In our business, all print and etching orders are custom nameplate orders and important to us. 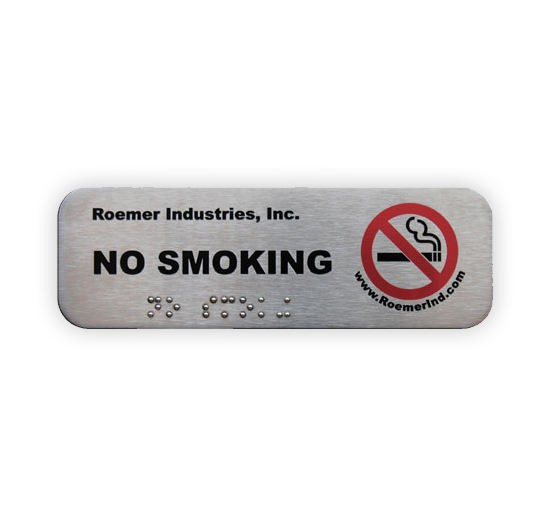 Designers can assist you in every aspect of your Nameplate production process. 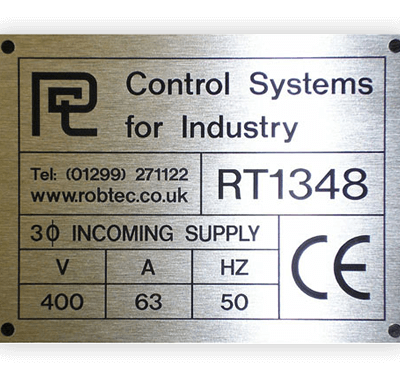 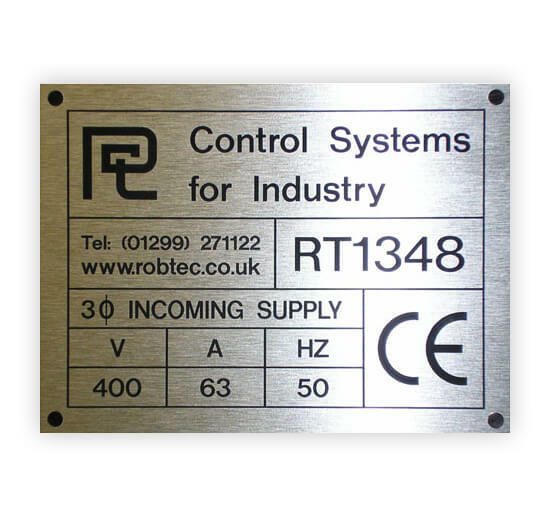 Our nameplate manufacturing facilities are designed to easily accommodate all styles of nameplate production.